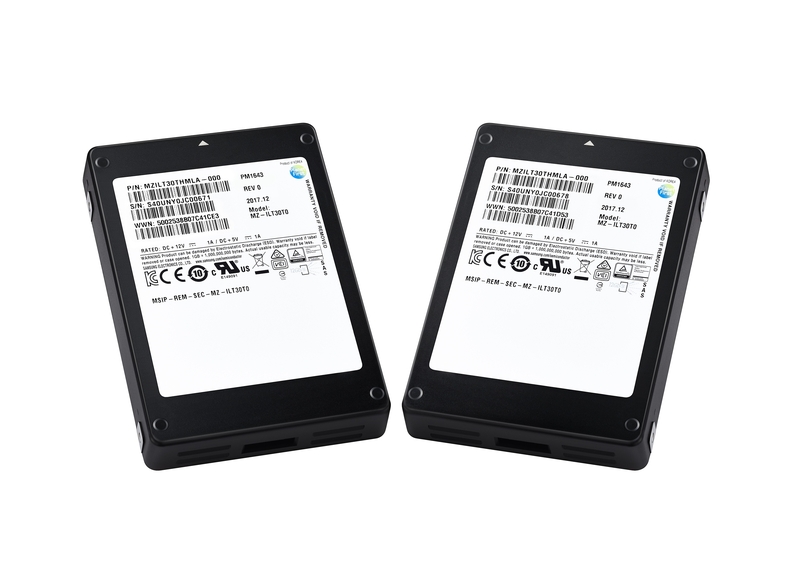 Two years ago, Samsung unveiled a massive 15.36TB SSD and now it has doubled that storage in a single drive – the PM1643. It is a SAS drive with 30.72TB capacity that is built out of the latest V-NAND chips. The new drive promises speeds of up to 2,100MB/s sequential read and 1,700MB/s write (400K/50K IOPS for random reads/writes respectively). To achieve such performance numbers, Samsung used Through Silicon Via tech – the drive includes 40GB of DRAM. This is clearly an industrial drive and has protection from memory loss if the power suddenly goes out and there’s ECC to maintain integrity. On the durability side, Samsung says you can write 30.72TB of data – that’s the whole drive – each day for five years. The mean time between failures is 2 million hours. 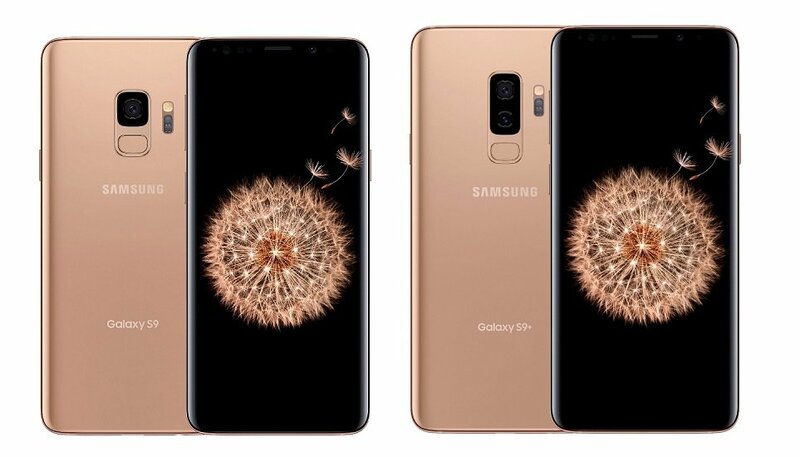 Samsung has already started building initial quantities of the PM1643 (we don’t know the price and we’re afraid to ask). Later on, smaller capacities will be available – each housing half the data of the previous one, 15.36TB, 7.68TB, 3.84TB and so on all the way down to 0.8TB.